Yep, I have those moral dilemmas all the time. Tuesday was much better, thank you SandyG! I had forgotten to take the mint out of my raised bed and by the time I realized this my tomato plants were too big to risk taking the mint roots out. 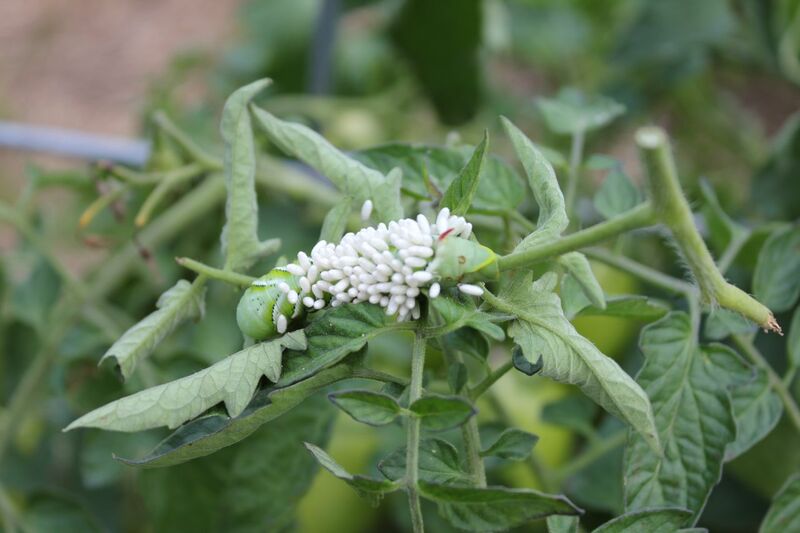 Usually I have to check for tomato Hornworms as they are a problem but this year there were none and I think that it was because the smell of the mint disguised the smell of the tomatoes.